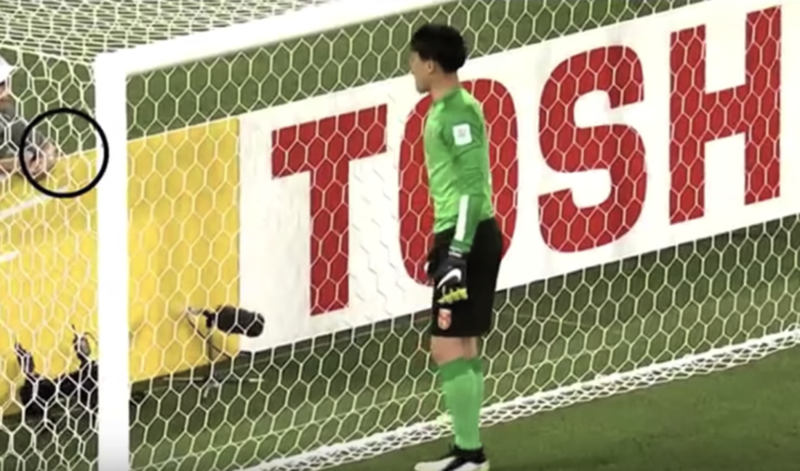 Australian ball boy Stephen White made a name for himself in 2015 after successfully advising China goalkeeper Wang Delai which way to dive for an opposition penalty during their Asian Cup clash against penalty taker Naif Hazazi’s Saudi Arabia. Shortly before Hazazi stepped up to take the spot kick, Delai was seen consulting with aspiring goalkeeper Stephen White as to which way he should dive, with the 12-year-old recommending the China ‘keeper goes to his left, which turned out to be the correct call. What a brilliant moment! Next: Next post: Former Spurs star David Bentley – wasted talent or simply overhyped?